Everyone is responsible for their conduct. When someone intentionally injures another person, the law provides both criminal and civil remedies. Under civil remedies, if you have been injured by the intentional conduct of another, you may be entitled to compensation. The attorneys at Jones & Devoy will help you receive the settlement you deserve. Do I qualify for a personal injury lawsuit based on the intentional acts of another. There are several steps which must be navigated to determine if you qualify to bring a personal injury lawsuit. 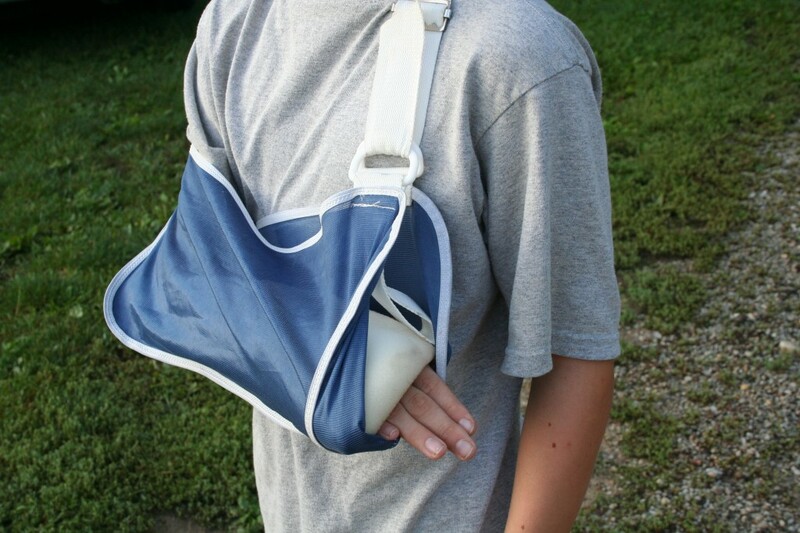 First, you must bring the lawsuit within a certain amount of time after the injury occurs. This time period is known as the Statute of Limitations. If you do not bring your suit during this time, you may lose the right to go to court and fail to receive compensation for your injury. Second, you must have valid claim and legal standing. This requirement is met if you have an injury that can be proved in court and it is the fault of the other party. Finally, you must be able to obtain evidence of the injury which you can use in court. How long will it take and what can I achieve? Depending on the nature and severity of your injury, the length of a lawsuit can be anywhere from a few months to several years. Compensation that can be received includes financial reimbursement for any medical expenses, missed employment opportunities, pain and suffering, and the affect the injury will have of your ability to perform certain functions for the rest of your life. The Bay Area Law Office of Jones & Devoy has experience litigating a wide variety of intentional acts that cause an injury. In the legal world, these acts are known as “Torts.” The most common torts involve battery, assault, false imprisonment, trespassing on the land of another, the intentional taking of personal property of another, and intentional infliction of emotional distress. If you or someone you love have been the victim of one of these acts, do not hesitate to contact to San Francisco Law Office of Jones & Devoy to discuss your legal rights during a free consultation.